The 3rd annual OBB Wahoo Charity Cup is hosted at Old Bahama Bay (OBB), West End, Grand Bahama Island. 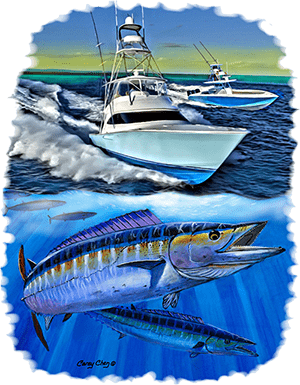 The tournament will be a two day tournament targeting the ever popular among sport fishing teams in South Florida, Wahoo. 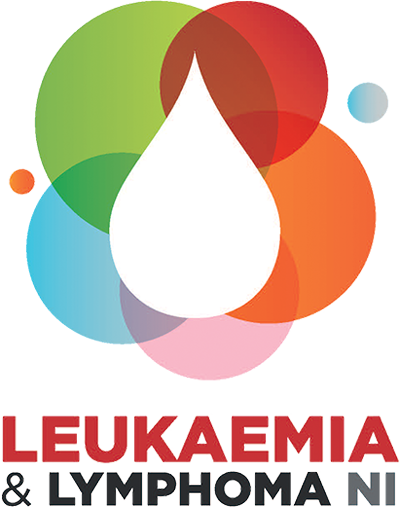 100% of all cash donations, 20% of boat entry fees, and all proceeds from the raffle and silent auction items will go straight to ‘Leukaemia & Lymphoma NI’ which is a registered US non-profit 501c3 through Queens University Belfast. The operational costs of this inaugural tournament are already fully covered; no donations or boat entry fees will be used to cover the tournament costs allowing the funds raised to be as high as the community’s involvement makes them to be! To date the tournament has raised over $220,000 for LLNI - Help us exceed our goals in 2019! Recognition as an official sponsor of The OBB Wahoo Charity Cup. 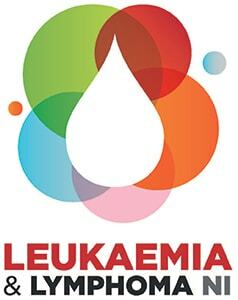 Logo prominently displayed on tournaments website (www.obbwahoocharitycup.com) hyperlinking to company site. Logo displayed on tournament weekend’s banners during the captains' meeting, both fishing days weigh ins, and awards dinner party. Social media exposure through the tournaments generated media leading up to the tournament weekend and after on OBB Wahoo Charity Cups’ Facebook and Instagram pages. Company mentions at the captains' meeting and awards dinner party. Opportunity to include company’s product and/or promotional items to tournament participants at the tournaments events. Option to include company’s promotional items in the tournaments boat bucket that will be distributed to all tournament participants.